Hockey Dad earned critical acclaim as one of triple j's top artists of 2018 and will play Sydney’s Roundhouse on Thursday 7 March this year. 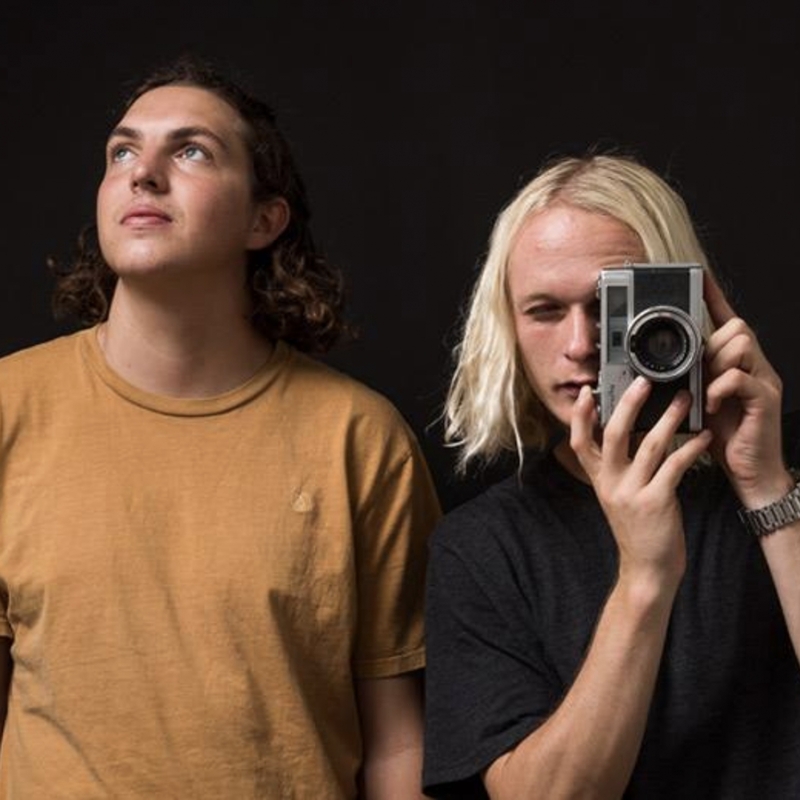 Fresh off the release of their album Blend Inn, Hockey Dad were the only band to have two tracks, ‘I Wanna Be Everybody’ and ‘Join The Club’ featured within the top 25 most played tracks of triple j’s most played in June last year. The band are making major strides to feature heavily in 2018’s hottest 100, to be released later this month.